If your freedom, record and license are on the line, call us for legal help today. In Virginia, there is no distinction between DUI and DWI. One may be found guilty if the Commonwealth can prove beyond a reasonable doubt that the operator of the motor vehicle was "under the influence" of alcohol, drugs or a combination of alcohol and drugs at the time of operation of the vehicle. In Virginia, the BAC (blood alcohol content) number establishes a "permissive inference" that the operator was under the influence at the time of driving, if the number is a 0.08 or higher. The inference may be overcome, however, if enough evidence is presented to the court, showing facts that are consistent with an unimpaired motorist (the driving, appearance, motor skills and mannerism of the accused) and if a plausible reason is provided for an unreliable BAC number. There are many reasons for false highs; a common one is a driver who suffers from documented gastroesophageal reflux disease (GERD). The constant flow of gasses from the stomach to the mouth, due to a damaged sphincter, makes it difficult for the EC/IR II machine to differentiate between deep lung breath and mouth alcohol from GERD. The machine is designed to detect mouth alcohol from isolated burps, but a constant flow gives the appearance of normality when in fact the machine may be measuring mouth alcohol regardless of the 20 minute waiting period. Of course, in order to even get to BAC numbers and refusal cases, the reason for the police stop must be approved by the court if the defense attorney raises the issue in court. The Fourth Amendment of the U.S. Constitution requires the police to have probable cause in order to stop a vehicle. That has been interpreted by the courts to mean the police must have a reasonable articulable suspicion that criminal activity is afoot or that some motor vehicle law was violated. Sometimes DUI case can be dismissed based on a motion to strike because of an unlawful stop. The other crucial area of DUI defense is the standardized field sobriety tests. The National Highway Traffic Safety Administration of the federal government spent decades developing three standardized sobriety tests to assist officers in probable cause and arrest decisions as related to impaired driving investigations. The three standardized tests are the horizontal gaze nystagmus; the walk and turn; and the one-leg stand. The tests are considered to have validity to establish probable cause for arrest; but in order for the tests to be standardized, the instructions from the officer's NHTSA training manual must be followed precisely. If an officer deviates from the prescribed instructions when administrating each specific test and interpreting performance, the tests are no longer standardized and hence no longer valid as announced by NHTSA. Our office owns all 18 NHTSA officer training manuals and we know how to hold the police accountable to their training. Unless the officer is held to his training the court has no objective way of assessing the field sobriety test results. Every DUI case is different, but with every charge much is at stake for the individual charged. Every DUI case carries the possibility of jail time, license suspension or revocation and heavy fines. It is important to have a skilled Virginia Beach DUI attorney evaluate the facts of your specific case. Sometimes trial is recommended; especially when the facts support a strong argument for dismissal. In other instances, the goal may be to avoid jail time; especially in mandatory jail time cases. When evaluating DUI cases we always look for the strongest defenses and for ways through which the case may be dismissed or reduced. If that goal is not feasible because of the facts we turn to other ways in which we may help the client, such as avoidance of active jail time, fine reduction and a restricted driving permit, if a conviction is unavoidable. 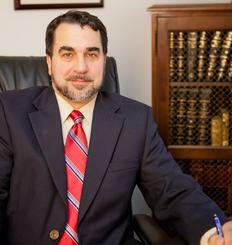 Monte Kuligowski is the founder of the Legal Defense Center of the Law Office of Monte E. Kuligowski, P.C. 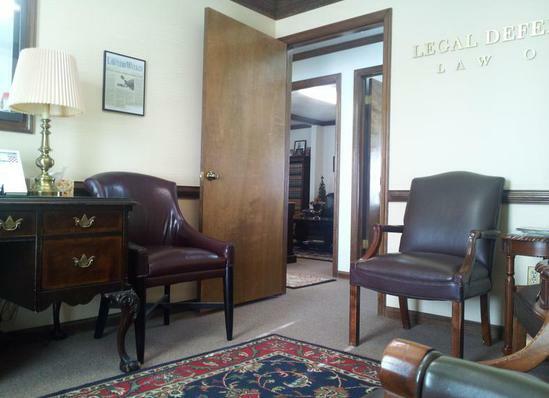 Monte has been practicing law since 1997 and has won cases at every judicial level of the Commonwealth of Virginia, including the Virginia Supreme Court. Attorney Kuligowski has been admitted to practice in federal District Court, the U.S. Court of Appeals, Fourth Circuit and the United States Supreme Court. Monte has the distinction of having won DUI cases in both state and federal court. In law school Monte was a member of the Regent University Law Review and interned at the United States Attorney's Office for the Eastern District of Virginia out of Norfolk, Virginia and the Commonwealth's Attorney's Office in Portsmouth, Virginia. Monte is also a legal author, having work published in law journals by the law schools at Duke University, the University of Virginia, the University of Richmond, Samford University and St. John's University. Monte's article, "A Critical Review of Gibson v. Commonwealth of Virginia," was published in the Justice System Journal, a peer-edited journal sponsored by the National Center for State Courts. Click the image below to read Monte's article, "Rethinking DUI Law in Virginia," in the University of Richmond Law Review. Monte has been interviewed and quoted in Virginia Lawyers Weekly and the Virginian Pilot for his legal opinion on landmark DUI cases. He has also been interviewed by local television news stations. Click here to read Monte's legal profile at Cornell Law School's Legal Information Institute. 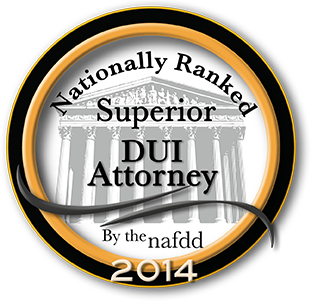 The National Advocacy for DUI Defense (NAFDD) has ranked Monte nationally and designated him as a superior DUI defense attorney. Monte grew up on a farm learning a hard work ethic and held several blue collar jobs before becoming an attorney and counselor at law. Because of his background, Monte can relate well to almost anyone and has represented, among others, shipyard workers, enlisted military personnel, construction workers, law enforcement officers, high-ranking military officers, professors and fellow attorneys. When the power of the state is set against you, you have the right to retain an attorney who knows the law and knows how to look out for your legal interests and effectively defend you in court. Copyright © AttorneyVirginiaBeachDUI.com and Legal Defense Center. All rights reserved. Nothing on this site is to be construed as legal advice. The contents of this site are for informational and promotional purposes only. Please contact the office for a confidential conference from which legal advice will be provided. When searching for a Virginia Beach DUI attorney it is normally in your best interest to retain an attorney who has actual traffic court experience and who knows the law, police and court policies. 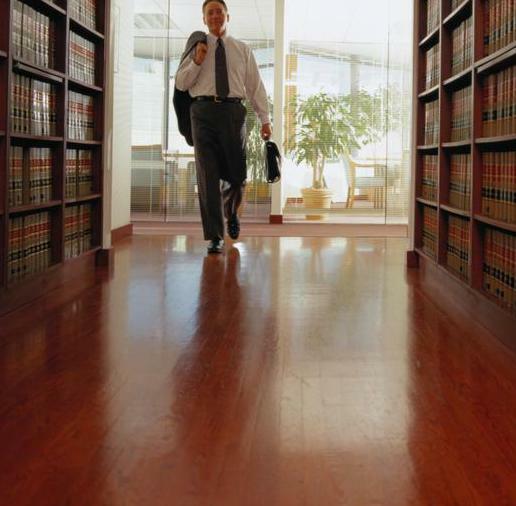 After consulting DUI attorneys in Virginia Beach retain the attorney you feel most comfortable with.